Peptic ulcers develop mostly in men than the women. It is a disease that occurs mainly in the stomach and in the duodenum. Peptic ulcer grows due to hyperacidity that rises because of an increase in hydrochloric acid inside the stomach. When the acid secretes out excessively, it may make its way via stomach lining or duodenum; that generates severe pain and then an ulcer may get formed. Other distinct causes of peptic ulcer cover consumption alcohol, heavy meals and coffee, ingestion of specific drugs, food poisoning, smoking, anxiety, worries and also rising of diseases like influenza, gout and septicemia. The sufferers can come across symptoms such as ache in the upper portion of the abdomen, gas formation, insomnia, internal swelling, constipation and body weakness. You should certainly consult your doctor who can prescribe you appropriate medicines. But you can also relieve the pain and other peptic ulcer related symptoms by trying some home remedies. 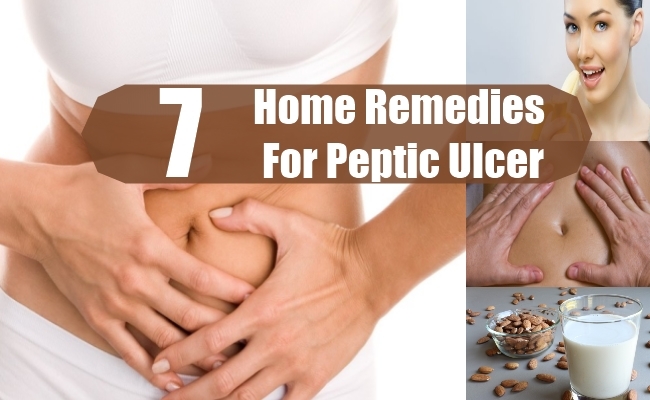 Hence we’ve presented before you 7 beneficial home remedies for peptic ulcer. Banana acts as productive home remedy in getting rid of peptic ulcers. It can lessen the acid levels in your stomach and coating the stomach lining. It also reduces the pain of peptic ulcer and gives you comfort. Thus you can ingest 2 to 3 bananas each day daily. You can also make banana juice and drink one glass every day. If you’re having intense peptic ulcer, you should make a glass of warm milk added with 2 bananas 3 to 4 times per day. In order to get over your peptic ulcer, you need to relax completely. Massage is a superb way to calm your body and it will even develop better blood flow to your stomach. You can hit to the spa to have a nice massage of your body, or else have it in your own home. If you have massage twice or thrice in a month, it can even improve your immune system. Lime juice contains citric acid and vitamin C that will heal your peptic ulcer and at the same time you’ll have good digestion too. You can make lime juice at home and drink 3 to 4 glasses per day daily. 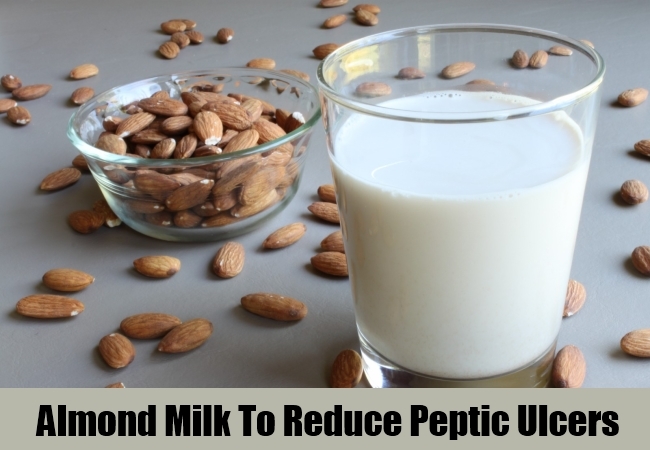 Almond milk is considered effective in warding off your peptic ulcer. It contains rich protein and even manages the production of excess acid inside the stomach. You can take a glass of milk added with almonds to it and drink every day. 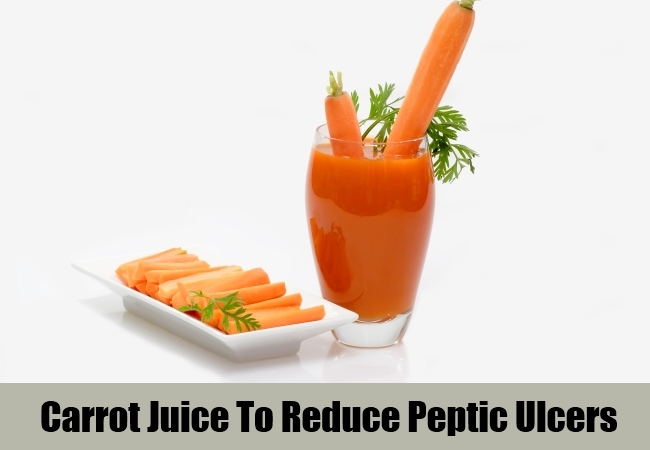 Carrot juice is known as an advantageous natural remedy for peptic ulcer. You can prepare carrot juice at home and have one glass per day till you pull through your peptic ulcer. You can even mix carrot juice (300 ml) along with spinach juice (200 ml), or you can even mix carrot juice (300 ml) with beet juice and cucumber juice (each of 100 ml), and drink it every day. 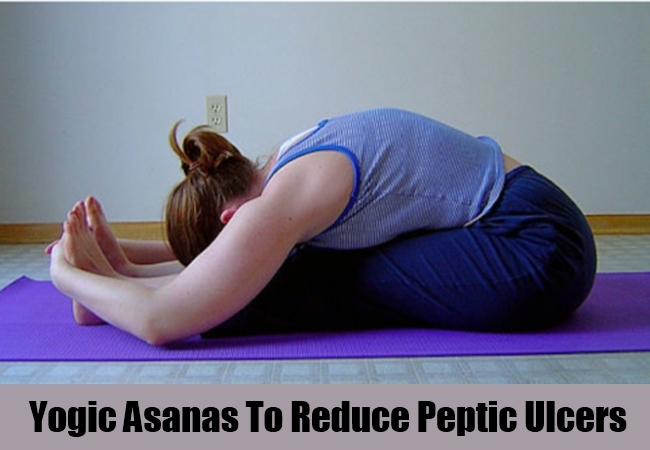 The peptic ulcer and hyperacidity can be treated with the help of few yogic asanas. You can practice yogic asanas at home in the morning or evening such as pavanmuktasana, uttanpadasana, vajrasana, paschimottasana, bhujanagassna; and yogic kriyas like jalneti, and pranayamas such as shitkari, anuloma-viloma and shitali. 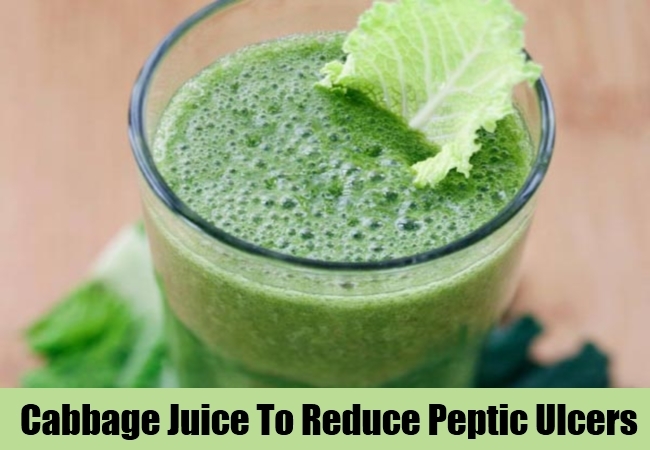 Cabbage juice is really valuable in fending off your peptic ulcer to a great extent. You should boil cabbage (250 gm) in water of 500 ml for 10 minutes till water starts evaporating. As the taste of the cabbage is intolerable, you can mix it with carrot juice (125 ml) and drink two glasses per day regularly. 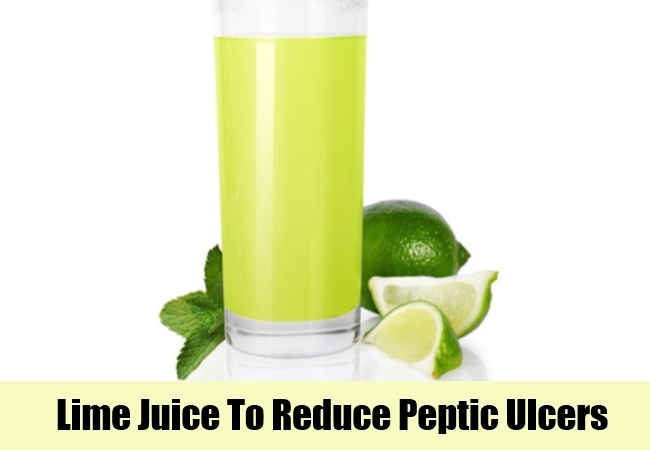 Therefore you can take the assistance of the above home remedies for peptic ulcer and beat it soon.